Bombardier's Challenger 300 offers true coast-to-coast performance in the super-midsize class. 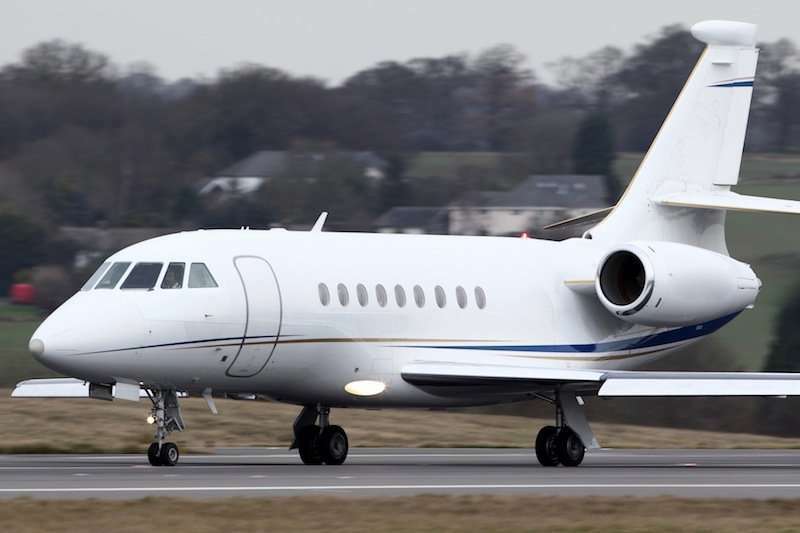 Business executives who need to the ability to fly coast-to-coast nonstop often charter Challenger 300 luxury jets. 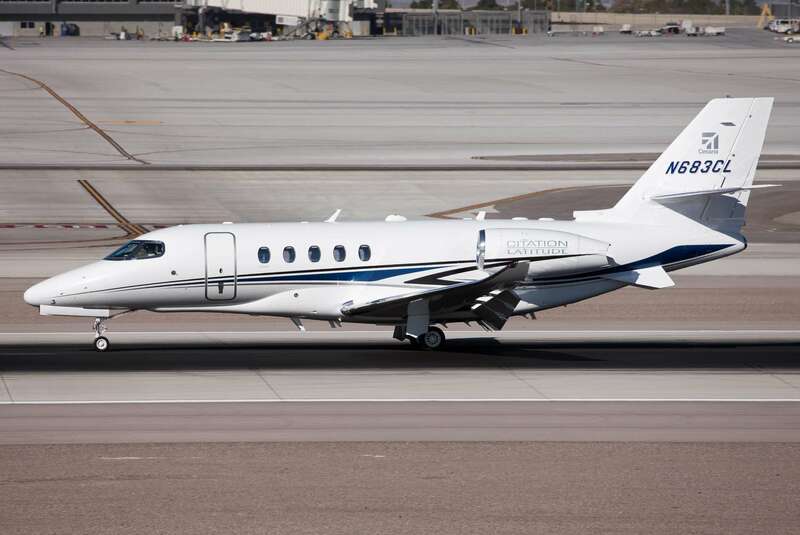 With an impressive range of 3,065 nautical miles and cruise speeds of up to 528 mph, this super-midsize business jet will transport you where you need to go quickly and comfortably. Developed in 1999, and previously branded the Bombardier Continental, this executive business jet was renamed Challenger 300 in 2002. This twin-engine business jet is also capable of handling transcontinental itineraries for those who work (or adventure) internationally. 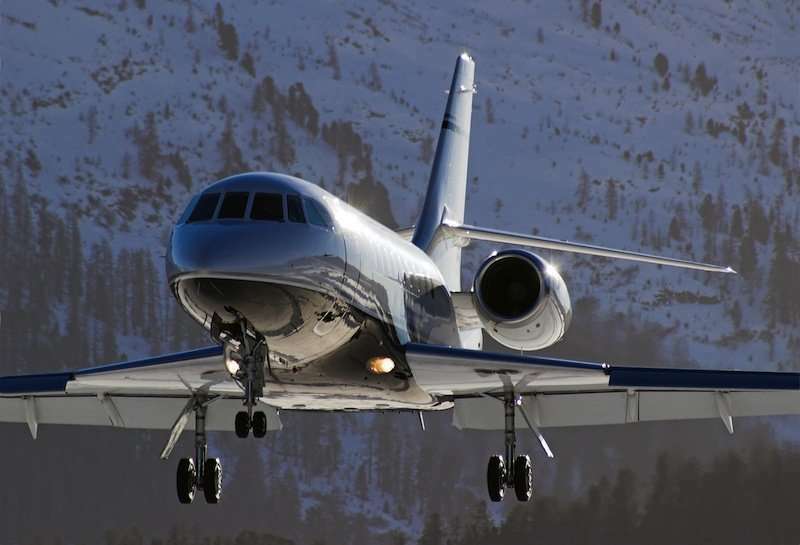 Stretching more than seven feet, the Challenger 300 features one of the widest cabins of any private jet in its class. This spacious cabin is typically configured for eight passengers and two crewmembers, making these luxury private jets sophisticated and extremely comfortable. It offers unmatched room in which to conference and work (or simply relax). The Challenger 300 uses the Pro Line 21 avionics suite, one of the most advanced flight management systems in the industry. As a result, it maximizes operational flexibility while reducing crew workload. Users can control any of these systems through a single touch screen at each seat location. 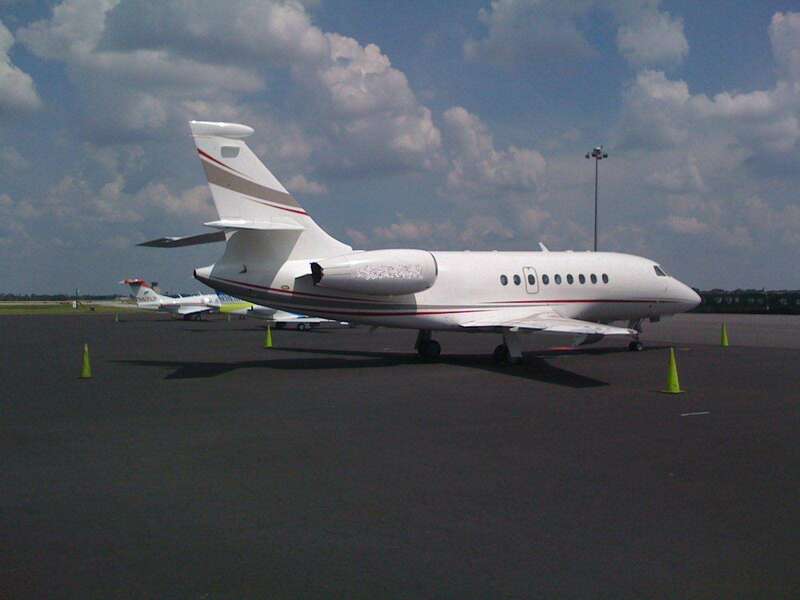 Furthermore, the Challenger 300 became the first aircraft with integrated iPod control capability.